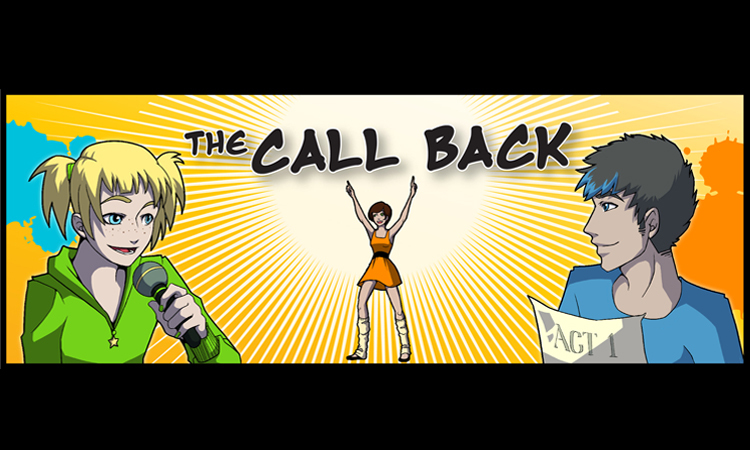 -In 4 weeks: 38,000 views on The Call Back UK YouTube channel. -We hit 2 core demographics. 8-14 & 25-45.